Haldeman Ford Hamilton is the auto dealership of choice for Allentown, New Jersey customers due to our unwavering commitment to customer service. We love making our customers happy, which is why we stop at nothing to get them in a reliable, safe vehicle. 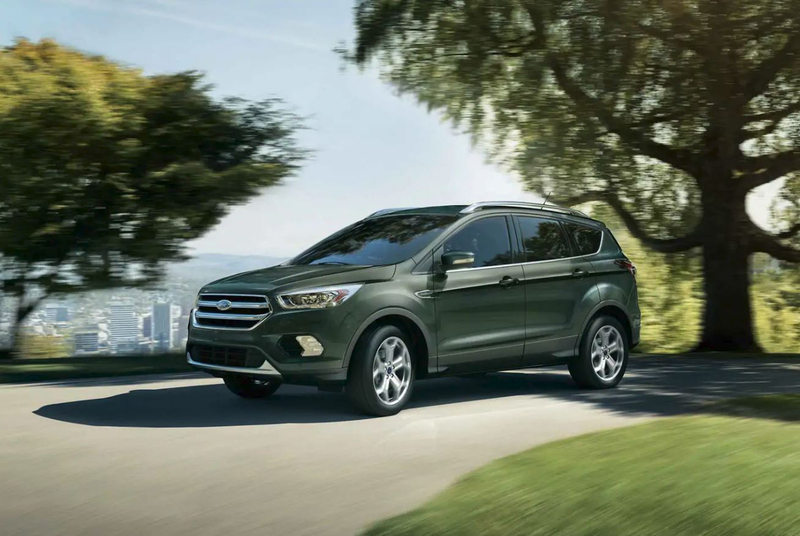 We have all of Ford's favorite new vehicles, including the EcoSport, the F-150 and Expedition. 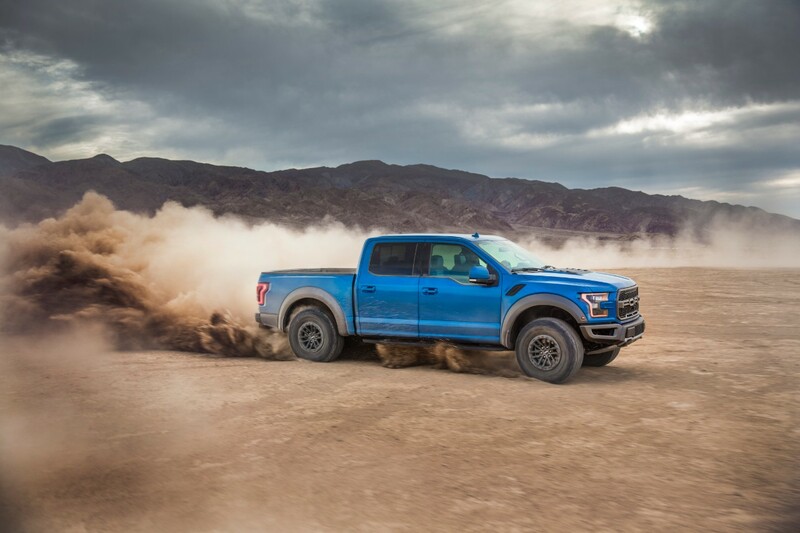 From the newest sedans to the newest pickups, we have something from Ford's latest lineup that you're sure to love. If you're on a budget but still want to find something that's reliable, safe and high-quality, check out the large used inventory at Haldeman Ford Hamilton! We have a variety of different makes and models so you can find the right vehicle for you! Whether your vehicle is in great shape or is starting to wear down a bit, auto service is inevitable. 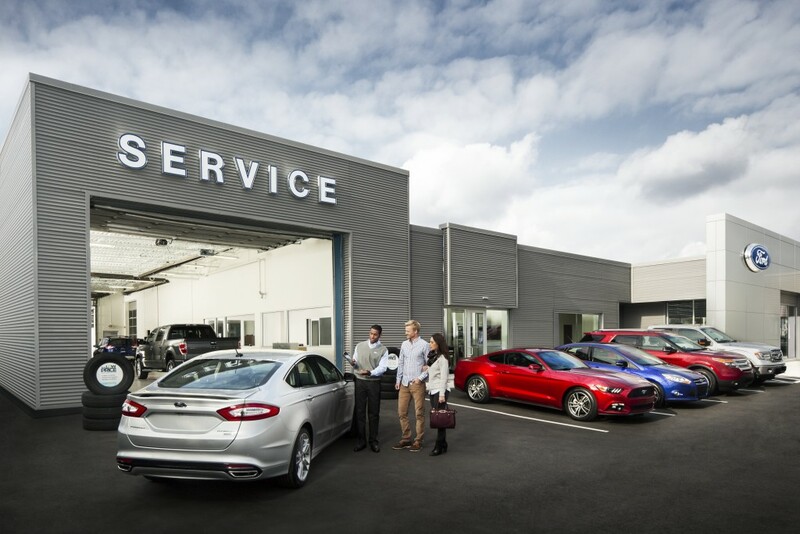 At the Haldeman Ford Hamilton Service Center, we provide exceptional auto service, including inspections, repairs and other types of maintenance! From auto service to new and used cars, Haldeman Ford Hamilton is the Allentown area's number one location for anything automotive. Schedule a test drive or service appointment today, or just stop by to get to know us! We look forward to seeing you soon.